The Christmas holidays are a special time of the year where relaxing and spending quality time with our children are top of the agenda. But in-between all the present opening and the visiting relatives, how do keep our kids entertained and stop them becoming bored? The answer is simple; baking and crafts! Not only do these 2 simple and inexpensive activities provides hours of fun, they also engage children’s brains and help them develop essential cognitive and practical skills, which they can use for the rest of their lives. Listed below (in no particular order) are 5 of our favourite baking and craft-related activities, perfect for passing the time over the Christmas holidays. 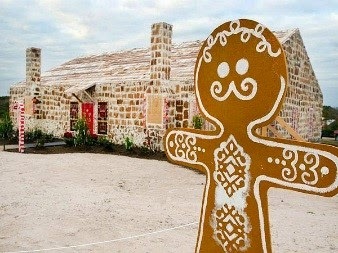 Creating your own gingerbread house is not only fun, but promotes team-work too. Just like building a table or wardrobe, one person will have to hold bits in place while another glues with icing! A decent gingerbread house can take a good few hours to create, making it the perfect way to spend an evening or afternoon. Got any old water bottles lying around? 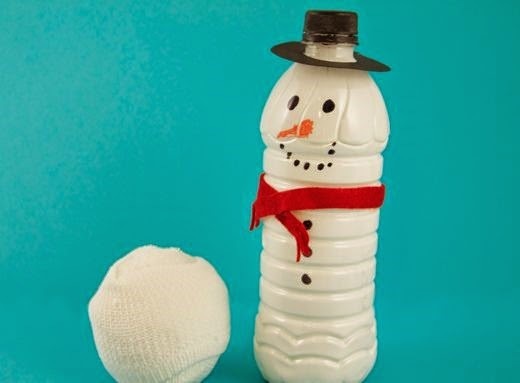 Then make good use of them and create your very own snowman bowling contest! All you’ll need is 6 bottles, some felt tip markers, a sock, black and white paint, a tennis ball and a couple of other bits. Kids will have as much fun making the skittles as they will when actually bowling. The beauty of making your own jewellery is that whatever kids create, they can give to friends and relatives as gifts! 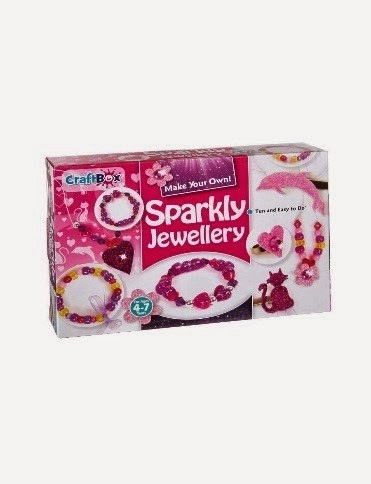 Plus, creating jewellery encourages a child’s creative side and helps develop shape and colour co-ordination skills. Buying your own jewellery set is a good idea as they usually contain everything your need to get started, including jewels, beads, string and more. 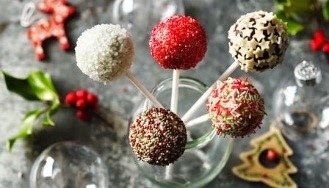 The cake pop is a relatively new idea that is growing in popularity here in the UK. Essentially, a cake pop is a round piece of cake covered in a chocolate on a stick, much like a lollipop. They not only taste delicious, but are super fun to decorate too! A good idea is to pre-bake a batch of cake pops, and then let the kids and their friends decorate them with some Christmas-themed ingredients? It may be the cheapest and simplest addition to the list, but creating paper Christmas decorations is a wonderful activity that all the family can enjoy. 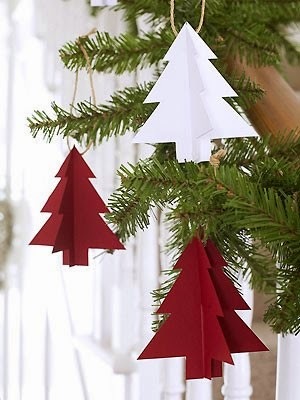 With some scissors and handful of different coloured paper, you can create Christmas trees, stars, hearts and more. If you’re really adventurous, you could even create horses and tealight holders!